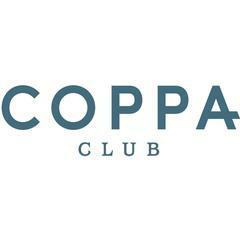 Coppa Club is an open, inclusive space which offers something for everyone. Our all-day non-members club overlooks the Maidenhead Waterway directly in the town centre. The open plan space offers a 60-cover restaurant for dining, a large circular bar area for drinking and a snug area for working and winding down. Our menu focuses on thoughtful, unfussy, European food from small plates and snacks to grilled mains, sourdough pizzas and healthy salads.<br><br>Outside there’s a glass covered terrace which can be enjoyed all year round. We are open from early morning until late at night, seven days a week. Drop in for a coffee and stay for dinner. No-one outstays their welcome.